Chemistry is a special science. To create something truly effective, something both sustainable and profitable, you must know how things work on a molecular level. Our chemical innovations lab, ZECO, is home to an entire team of Ph.D. chemists and microbiologists that dedicated to driving innovation for Zee Company’s chemical products. We can deliver water and deposit analysis, instrumental analysis and wet chemistry techniques (titrations/extractions). We even run laboratory cleaning evaluations of customer-supplied soil deposits. Our microbiological services include total plate count, efficacy testing and more. ZECO is the only R&D team you need in your corner. 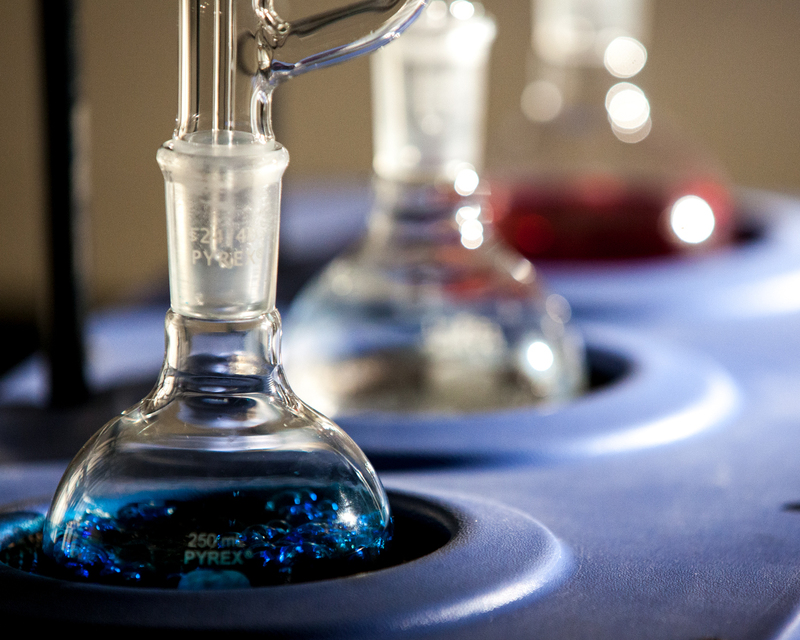 Our team of Ph.D. chemists, scientists, and engineers develop the most effective and environmentally safe products. Plus, our products meet or exceed regulatory standards—guaranteed.